British Columbia has seen an increase in water allocation issues on fish-bearing streams, in large part because of the increased activity related to run-of-river hydro development. A key tool used to evaluate the impacts of these projects on fish habitat is the Physical Habitat Simulation Model (PHABSIM). 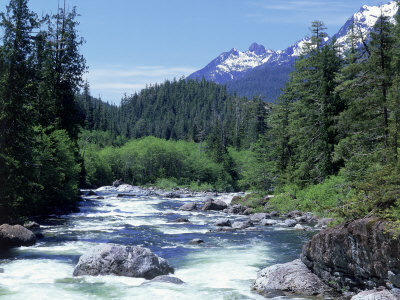 June 22-26, 2009, the Bulkley Valley Centre for Natural Resources Research & Management is offering a weeklong course on the theory and applied aspects of instream flow habitat modeling. Instruction will be provided by Dr. Thomas Hardy of the Utah Water Research Laboratory (Utah State University, Logan, Utah).